Venue: Kensington Market, 86 Nassau St. This is the food tour for all you culinary adventurers! 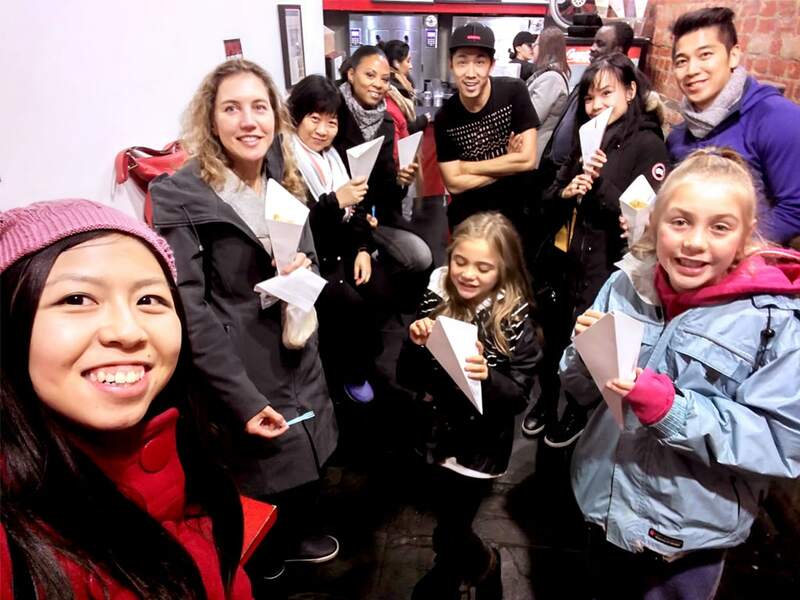 Take a trip around the world in one lunch as you sample a variety of cuisine from various cultures in the multi-cultural enclave of Kensington Market, including a stop in Chinatown. You’ll get to enjoy the sights, sounds, and tastes of this colourful neighbourhood as you chow down on sweet and savoury delights hailing from Chinese and Belgian kitchens, among others. Come with an appetite, as you’ll have enough samples for lunch. Plus, leave with an exclusive Toffle™, aka the Toronto Truffle, a unique Toronto treat that’s a decadent mix between a maple butter tart and a chocolate truffle.